The remake machine continues apace with a first look at Aladdin. 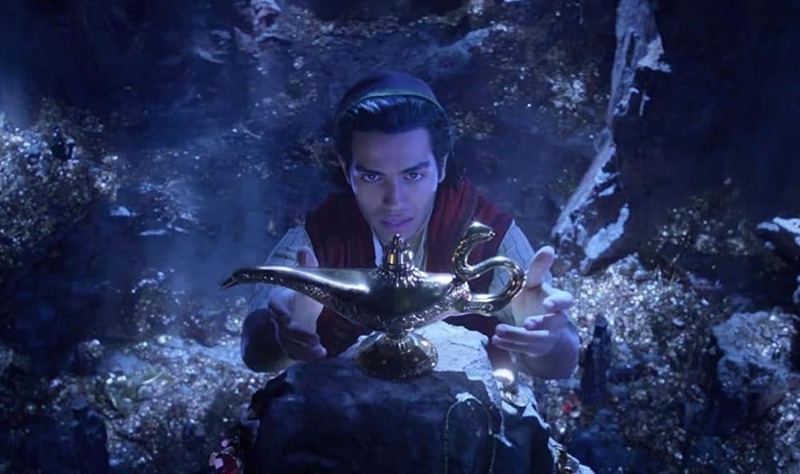 Whilst the trailer gives you a first taste of Mena Massoud’s Aladdin, Londoner Naomi Scott as Jasmine, and Marwan Kenzari as the villainous Jafar, the scrutiny falls firmly on the role of the Genie. 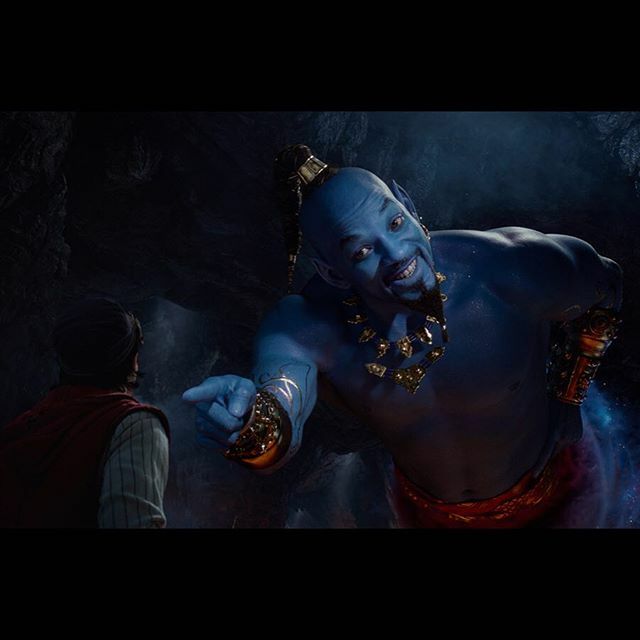 Made famous by the late Robin Williams’ inimitable performance, Will Smith is the man in the lamp this time – and yes, he is painted blue. You’ll be able to catch Aladdin in UK cinemas from May 24, 2019.